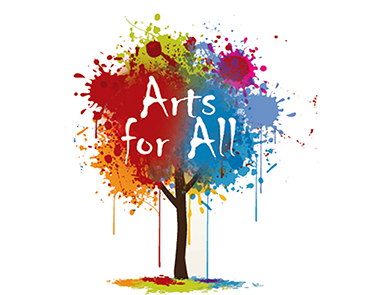 Arts for All is closed from 2.00pm on Friday 23rd December 2016 and will reopen again at 9am on Tuesday 3rd January 2017. We would like to thank all our creative friends for their continued support over the past year and can't wait to welcome you all back in 2017. THE HOTTEST SHOW IN BELFAST OPENS NEXT WEEK!